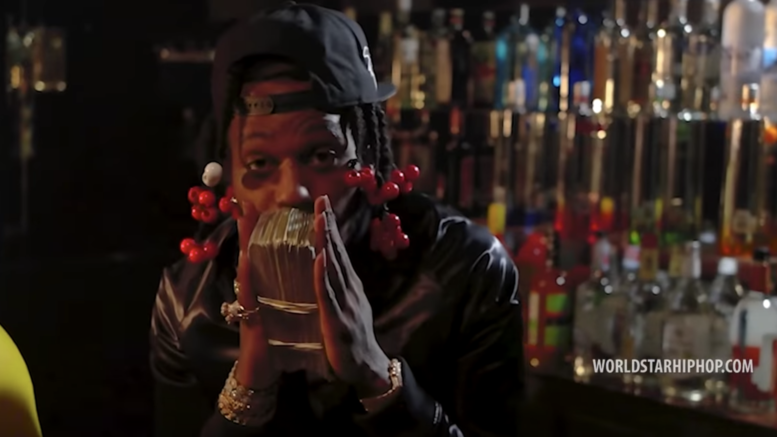 Houston, Texas rapper Sauce Walka drops off a visual for “Snake” produced by @JRAG2X_Tsf and @Icemanchamberlaintsf. This is taken from his latest project “Sauce Ghetto Gospel.” Watch the new video directed by @oshotyoufilmz below! Be the first to comment on "Video: Sauce Walka “Snake”"